David Paget has been long and widely recognized as one of this country’s leading practitioners of environmental law and litigation. He has been principally responsible for overseeing the preparation of environmental impact statements and assessment for an imposing number of major public and private development and infrastructure projects. In that capacity he has also had the responsibility for securing approvals and permits for those projects under a myriad of federal and state laws and regulations, including the Clean Air Act, the Clean Water Act, the National Environmental Policy Act, the National Historic Preservation Act, the Endangered Species Act and their state counterparts. As an accomplished litigator, he has been responsible for defending lawsuits contesting those projects. The clearest measure of his success in that regard is that he has never had a project blocked by litigation. 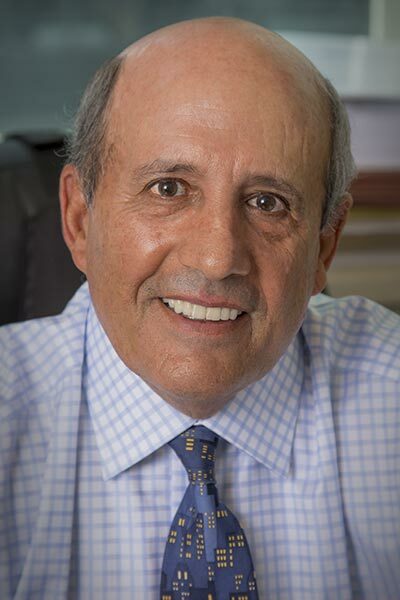 David began litigating and managing environmental cases in the early 1970s following his service as an Assistant United States Attorney for the Southern District of New York and as associate at Kaye, Scholer, Fierman, Hays & Handler. Among his current engagements, David is serving as the legal consultant to an international and national array of experts, retained by the City of New York to assess and advise it of measures to address climate change adaptation and coastal flood protection.